Previewing a big day at Lehigh University! A recap of all the high school action at Lehigh University! Since 2003, what are thr 500 fastest times at Paul Short? McDonogh junior Dalton Hengst finished fourth in the boys brown division at the Paul Short Invitational, with a personal best and new MD #2 15:27. What girls have run the fastest 500 times at the mid-season Lehigh meet? What happens when we merge the results from the Brown, White, and JV races at the Paul Short Run? 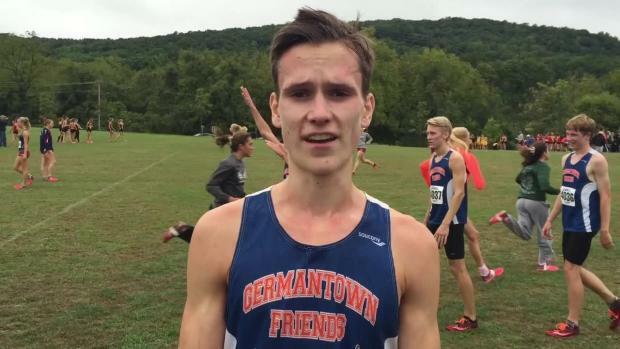 Check out a top 500 merge of Maryland boys 5K times from the October 1st weekend of meets. 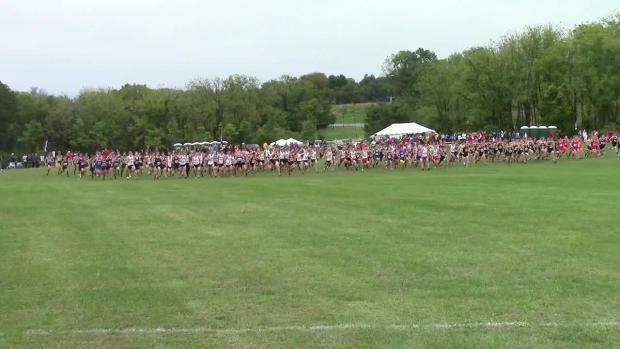 Check out the top 500 boys cross country times in the state of Delaware as of October 10th in the MileSplit database. 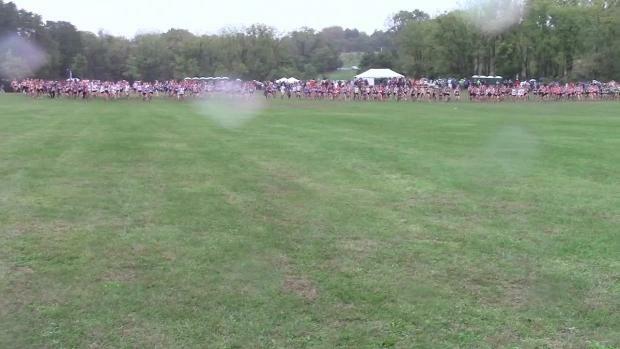 Check out a top 500 merge of Maryland girls 5K times from the October 1st weekend of meets. 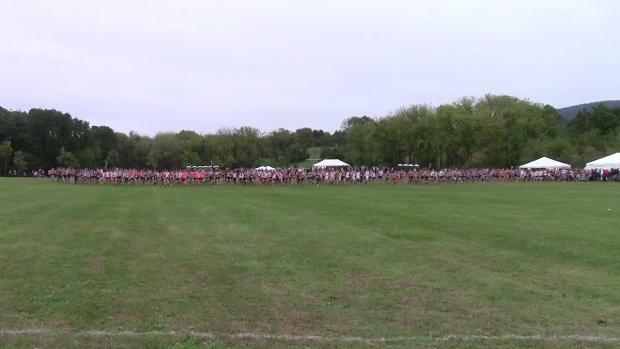 We have videos from all four varsity races at Lehigh's Paul Short Run! PTXC photogs Patty Morgan and Don Rich have tons of shots from Lehigh on Saturday! The boys were flying in the boys' Brown Race at the Paul Short Run!